There is a way to obtain a certain benefit through depreciation, since, through something called the Modified Accelerated Cost Recovery System (MACRS), residential rental properties and structural improvements are depreciated over 27.5 years allowing Investors get a reasonable allocation for both structure and accessory wear. Essential to diversify the investment portfolio. 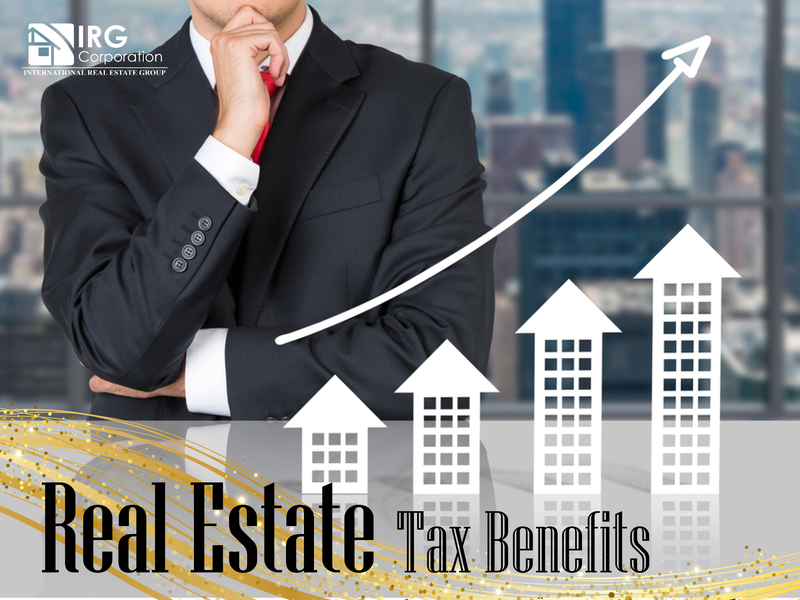 This option allows investors to postpone the taxes that must be paid through the sale of an investment property which will allow you to acquire a property of equal or greater value fulfilling certain criteria necessary to successfully comply with this rule. In this case, the value of the property you have is increasing over time bringing an economic benefit consistent with the value that this real estate has gained over the years. The profits that come through property rentals are generally not under too many strict regulations, so, it turns out to be one of the best options to invest because there will not be too much loss compared to the payment of other taxes. When these elements are known and they are handled intelligently, the roads are cleared for all those people who still doubt that in real estate you can not obtain a profitability good enough to live stable and find success. so much talk. “It’s better to know something about everything, than to know everything about one thing”. Polymath, mathematician, physicist, philosopher and French writer. Not enough money to Invest? We can help you!